These are introductory events suitable for beginners and are perfect for family groups. Club coaches and other experienced orienteers are available to help. The events typically cost no more than £2, usually less. No special equipment is needed. These are events held by clubs in places such as local parks and forests. There are courses are suitable for beginners, kids, family groups and adults of all levels. There will be a local event in the vicinity on most weekends, offered by either CHIG or a neighbouring club such as HAVOC, DFOK, HH, LOK or SOS. Events offer “colour-coded” courses, which are graded on the basis of length and difficulty. Park, street and trail events are popular with adult novices. These events give juniors a chance to compete for their school, running individually or in pairs. This league includes 4 events hosted by CHIG and 4 hosted by HAVOC. 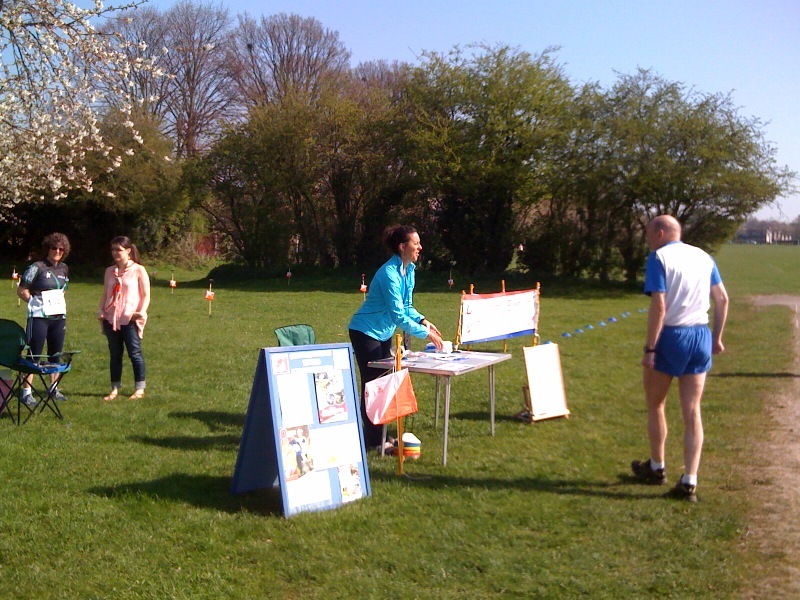 You get a chance to compete against regular orienteers from other local clubs. After building up sufficient experience competing at local events, regional events offer more of a challenge. You will be competing against orienteers from a wider area who are attracted by the higher standard of event with more challenging courses. These events may form part of regional leagues, such as the South East League, or regional championships such as the South East Score Championships. These are mainly Championship events, such as the Southern Championships and the British Championships. These are attended by the top orienteers in the UK and CHIG is usually represented. Where & When Can I Orienteer? Check out the Fixtures page for a list of upcoming fixtures. CHIG organises 8-10 events annually, including one Regional event (the ‘MITRE’). The events include four which count towards SWELL and at least four for the Schools League. Other events include those for our members such as the Gooseberry Fool and the Club Championships. Courses are graded according to their length and technical difficulty. The colours shown in the table above relate to the length and navigational difficulty of the colour coded courses offered at local and regional events. A youngster would be expected to start on either the white or yellow course, whilst an adult novice would begin with either the yellow or orange course, depending on their confidence. The organiser may also put on other courses to better suit the participants needs. e.g. A long easy course. 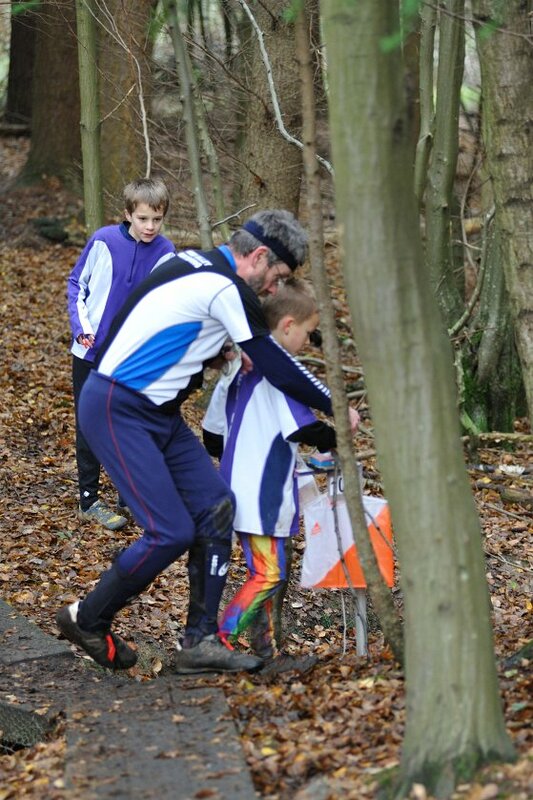 To help you improve as an orienteer, CHIG offers training events at various points through the year, delivered by our club coaches. See the Training page for more information. Training is structured so that it is suitable for all levels, from beginners to experienced orienteers.